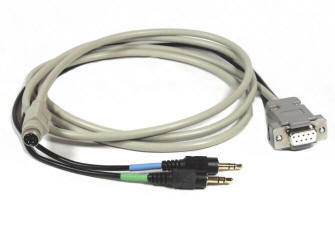 Each cable is 4 1/2 feet in length and comes complete with all the necessary connections between the IRLP Version 3 interface board, your computer and the Yaesu FT-8900 radio. Price per cable is $60.00 US Dollars, plus 6.00 for shipping via USPS Priority Mail to anywhere in the Untied States. Shipping outside the United States will vary depending on location.